The FBI Youth Academy works with community partners to offer high school students an inside look at the workings of the FBI (Federal Bureau of Investigation). This is a once in a lifetime opportunity to engage with FBI agents, law enforcement officers, forensic experts, and community leaders to foster academic excellence, leadership skills, team building and career exploration. Join us as we explore the power of positive leadership, develop intercultural communication skills, and explore career options. The event is a mix of forensics, fitness, and fun. Portland's Teen/Youth Academy will run from July 8 to July 12, 2019. The application is open now and will close May 15th, 2019. If you can volunteer your time for a day or for the duration of the Academy, please sign up! The typical shift would be 7:30-4:30 each day of the academy. Contact Antonia. Food: there will be two snacks and one lunch provided to the kids each day. Please email Antonia your donation/committed item(s). We invite the alumni to donate food items or money for food or help procure donations/catering from eateries such as Subway. Last year we had Baja Fresh donate an entire lunch. Any non-perishables can be dropped off at Antonia's office. Please see the YLA Food List page for a complete list of needs. 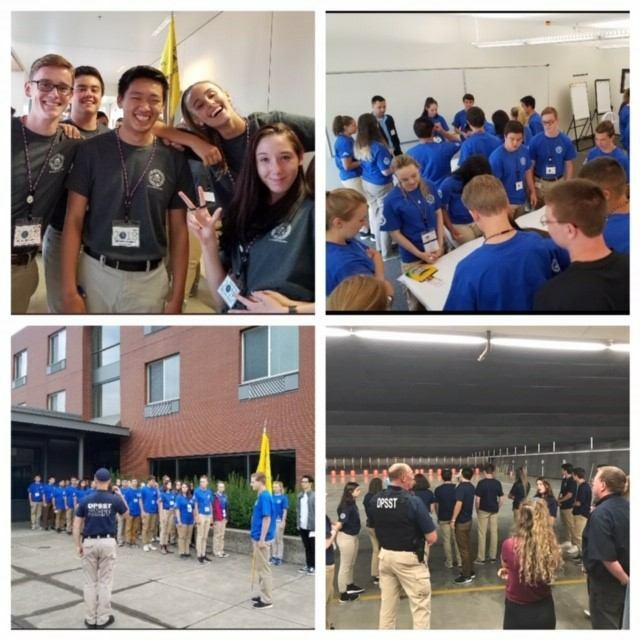 The FBI Youth Leadership Academy offers high school students across Oregon three days of leadership training, law enforcement education, cross-cultural communications, team building and more. Students get to meet-and-greet FBI agents, run hands-on simulations, practice forensics and participate in mock investigations.This collaboration helps inspire the next generation of law enforcement leaders and clarifies perceptions of the FBI.